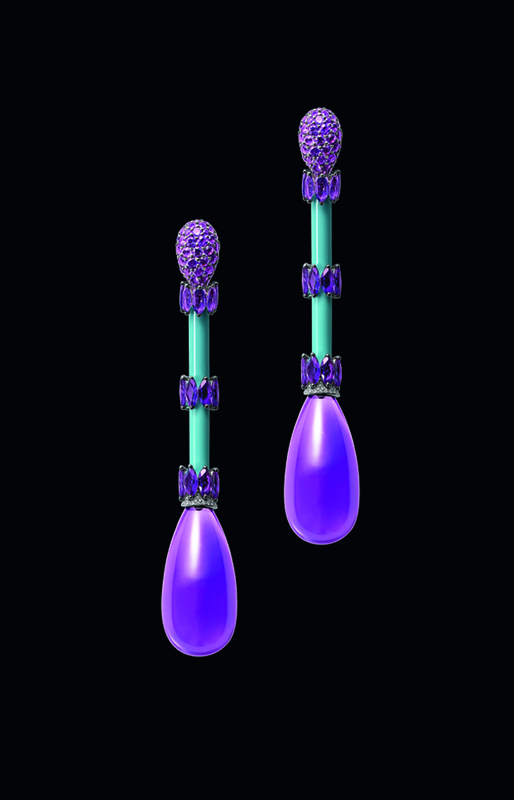 de GRISOGONO’s most adventurous creations are deeply infused with the powerful emotions triggered by extraordinary gems. Shapes, forms and movement inspired by light and colour, by the energy and vibrations of rare, natural gemstones. All orchestrated into a magnificent jewelled symphony, each design a melody of colour, intensely individual. The power of nature, the allure of art. Pure emotion.